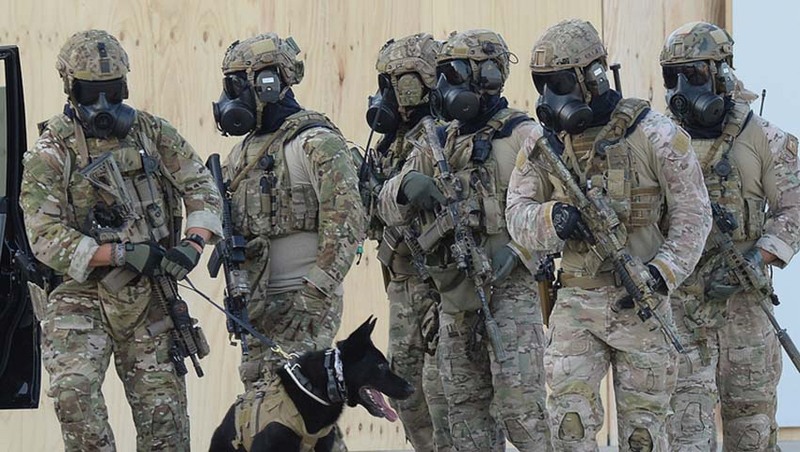 Defence Science and Technology and the Next Generation Technologies Fund have called for partners to support the development of CBRN medical countermeasures for Australian service personnel. Defence Science and Technology (DST), in partnership with the DMTC and the Next Generation Technologies Fund (NGTF), are seeking proposals from industry and research partners to participate in the fourth round of the national Medical Countermeasures (MCM) program. The national MCM activity led by DMTC is focused on vaccines, therapeutics and diagnostics for the protection of military and civilian personnel against chemical biological and radiological (CBR) threats, emerging infectious diseases and pandemics. Additionally, proposals are welcomed for therapeutics against chemical threats, regional tropical diseases such as malaria and dengue; and alpha viruses. The NGTF, managed by DST, is a government initiative introduced with the Defence Industry Policy Statement in 2016. Together with the Defence Innovation Hub and the Centre for Defence Industry Capability, these three form the integrated Defence innovation system. With an investment of $730 million over the decade to June 2026, the NGTF is a forward-looking program focusing on research and development in emerging and future technologies for the 'future Defence Force after next'. Advanced sensors, hypersonics and directed energy capabilities. Proposed projects are expected to have at least one industry partner and one research/academic partner. The DMTC MCM program is about translation of technology and therefore all proposed projects must be at or above the non-clinical/pre-clinical phase of development for vaccines and therapeutics; and prototype development for diagnostics.